The Ava Group was formed from the takeover of MaxSec Group (MSP) by Future Fibre Technologies Limited (FFT) in December 2017. 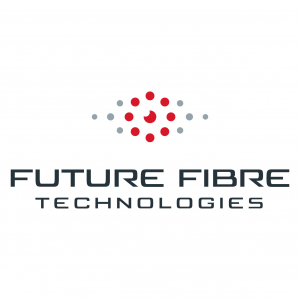 The group encompasses Future Fibre Technologies and both MaxSec Group companies – BQT Solutions and Ava Global. FFT has more than 1,500 systems installed in 69 countries, supporting a wide range of customers. 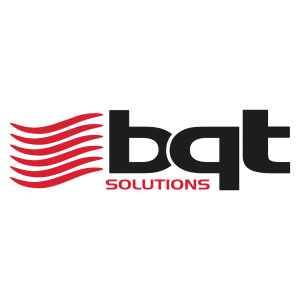 BQT Solutions PTY LTD is a specialist in the development, manufacture and supply of high quality, high security card and biometric readers, electromechanical locks and related electronic security products. BQT Solutions provides a wide range of both off-the-shelf solutions and purpose tailored solutions. We work with major system integrators, security consultants and end users to develop tailored access control solutions to fulfil a range of access control requirements. Ava Global DMCC (Ava) offers a new approach to secure international logistics. The company is founded on the expertise of its management team, who combine years of experience in secure international logistics and secure storage solutions. Their focus is on proactive communication, unparalleled customer service and operational independence, transparency and honesty. Ava wants to raise operating standards on a local and a global level to give a better and more sophisticated service. To do this the company is investing time and money in those independent service providers who form their strategic partner network, in order to build the standard of their offering. With a dedicated Risk Director and team of expert consultants, shipments are in the safest hands. Ava pays close attention to detail and take all exposure to risk seriously. All service providers are selected on the basis of their operational capability, for customer assurance and peace of mind. Established in 2016, Ava is proud to be insured by Lloyd’s of London. 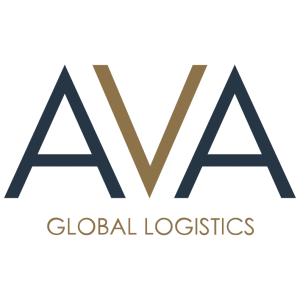 In combination, the Ava team has over 150 years’ experience in secure international logistics, client sector and global business experience. Ava provides international secure logistics of high value cargo on a fully insured door-to-door basis. This includes armoured vehicle collection and delivery at origin and destination, secure storage, commercial and chartered air and sea freight and customs brokerage services.